Just A Hunka Hunka Burnin’ Fun! 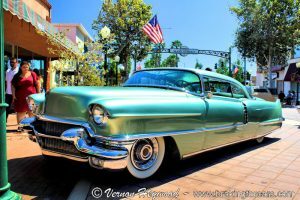 2017 Garden Grove Elvis Festival and King of Cadillacs Car Show. 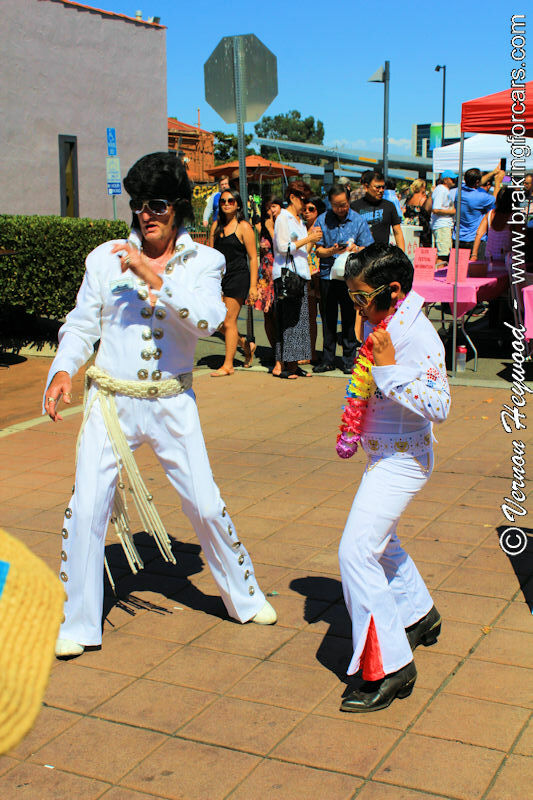 On Sunday, August 27th,, Historic Main Street in Garden Grove was ready to “Shake, Rattle and Roll” with sideburns, pompadours and jumpsuits as the date marked the 18th Annual Elvis Festival and King of Cadillacs Car Show. And while the streets were crawling with crooning impersonators, swooning females, and booths packed with memorabilia, we were there for something else The King was known for: Cadillacs. King of Cadillacs Car Show, we found ourselves sticking around for the Elvis impersonator competition long after the Cadillacs began to turn Main Street into Lonely Street and find a new place to dwell. We hope you enjoy our “Hunka, Hunka Burning Love” for the Elvis Festival and will mark it on your calendar for next year. See you there! This entry was posted in Car Shows, Events, Gallery, Miscellanea and tagged cadillac, Car Shows, elvis, garden grove, king of cadillacs, main street, the king. Bookmark the permalink.